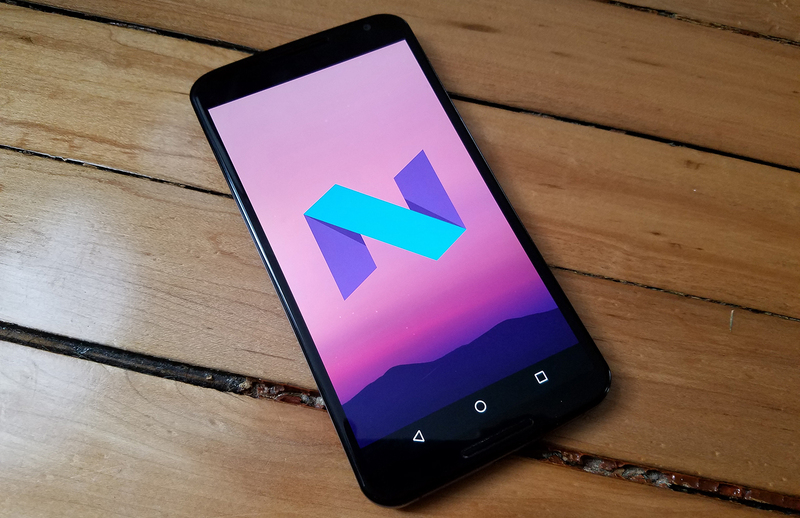 Many of you were a little overexcited when the Android N developer preview appeared the other day and instantly flashed it on your device. If so, you may have been dismayed to learn that doing so apparently prevented you from getting OTA updates in the new beta program. At least, that's how things looked at the time—it said so right on the download page. We reached out to Google to confirm that, and it turns out that warning wasn't worded quite right. You can still get OTAs after flashing the system image. The confusion comes from the two ways you can install the developer preview this year. There's the system image, but also the beta program. If you join the beta, it pushes down an update that gets your device on the dev preview. It also includes updates each time a new build of the preview is ready. According to Google's Dave Burke, Google is actually pushing down full package OTAs, not incremental ones. So, it's actually very similar to flashing a system image. Here's the new clarification added the the developer site. If you want to get OTA updates on your device after flashing the factory image, simply go and join the beta with that device. The result is the same as if you'd enrolled first and taken the first OTA to the dev preview. So, it's true that you don't automatically get OTA updates after manually flashing the image, but you can have them if you want them. Burke says the beta site will be updated with similar language soon.